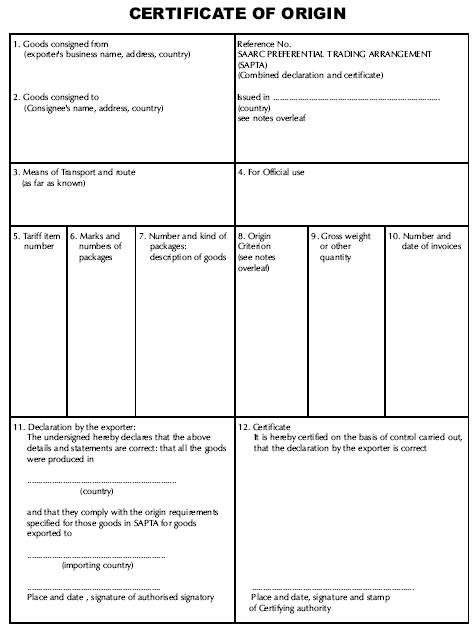 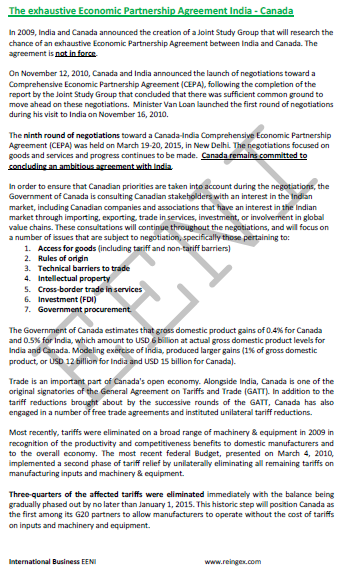 Syllabus of the Online Course (Subject): India's International Economic Relations and Free Trade Agreements (FTA). 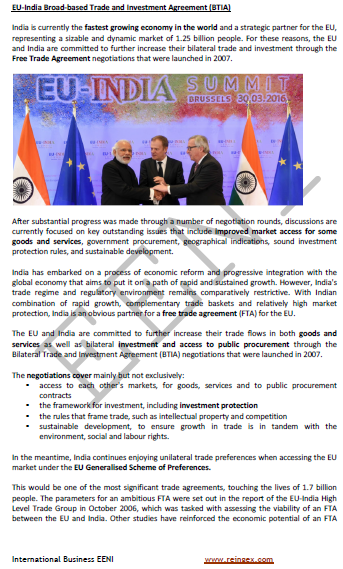 India views regional trade agreements as building blocs towards the final objective of international trade liberalisation. 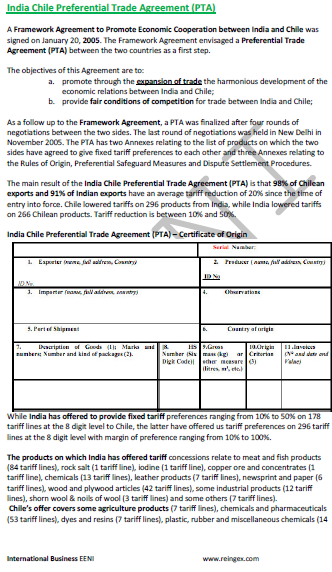 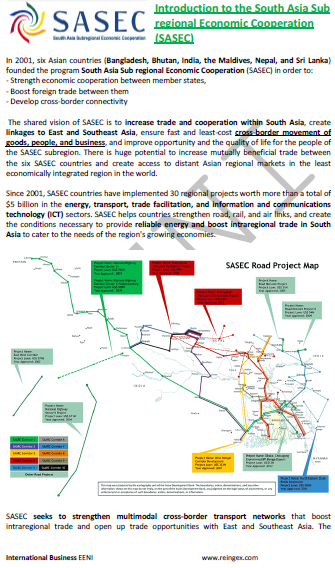 India has several Free Trade Agreements (FTA) with African Countries: Angola, Botswana, Cameroon, Ivory Coast, Ghana, Liberia,, Mozambique, Mauritius, Nigeria, Rwanda, Senegal, South Africa, Swaziland, the Seychelles, Tanzania, Uganda, Congo, Zambia, and Zimbabwe. 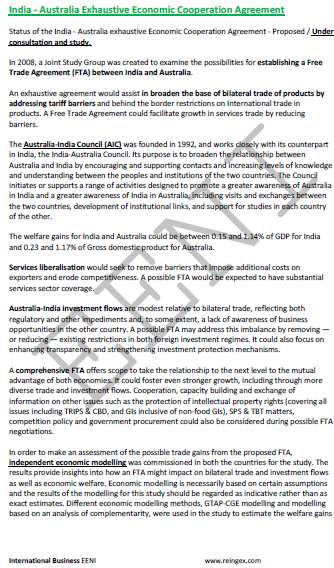 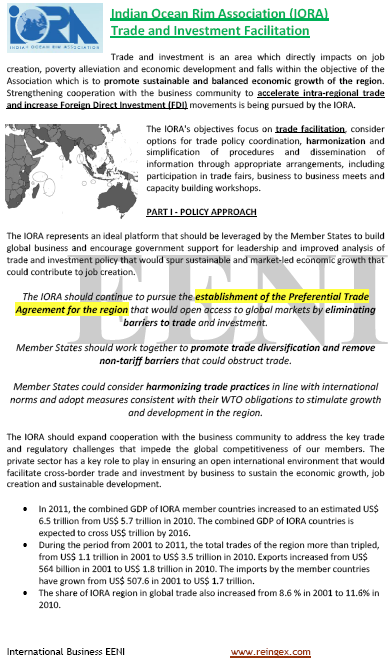 Proposed FTA/under consultation and study.